When it comes to makeup, Urban Decay pretty much has everything you could ever need. The brand has also been expanding across the country with standalone stores in places like Nottingham, London's Carnaby Street and Liverpool. Since we know women's makeup tastes are so varied from place to place, we were keen to know how the best sellers in each boutique varied. 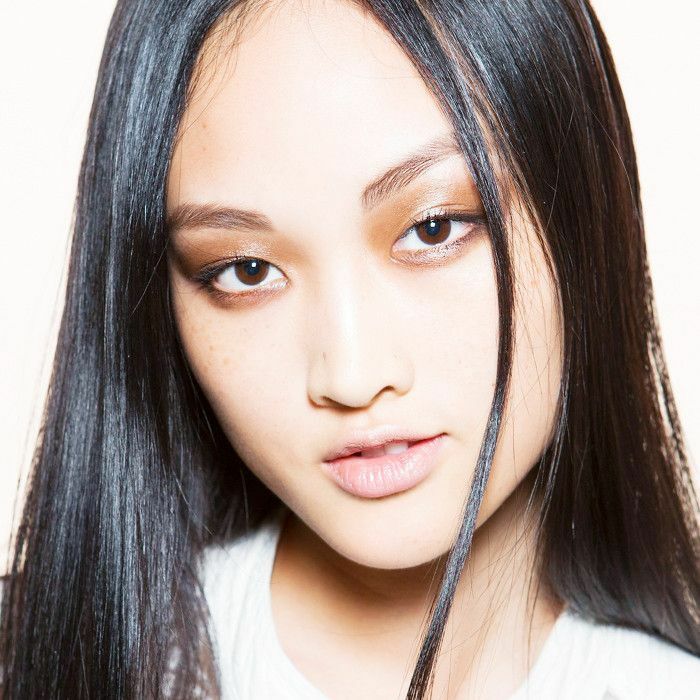 After all, our makeup choices say a lot about us (even psychologists agree). We waited with bated breath while the new stores collated the much-needed data so we could bring you the insights from across the country. Would Liverpool favour an eye primer, do Londoners stockpile mascara, do women in Sheffield go crazy for Naked palettes? Well, it would seem we're all a lot more similar than that. In fact, out of the eight standalone Urban Decay boutiques in the UK, seven had the same number one selling product, with only the Spitalfields Market store in London selling more of another (pretty similar) product. So can you guess what Urban Decay's most covetable product is? Keep scrolling to find out. 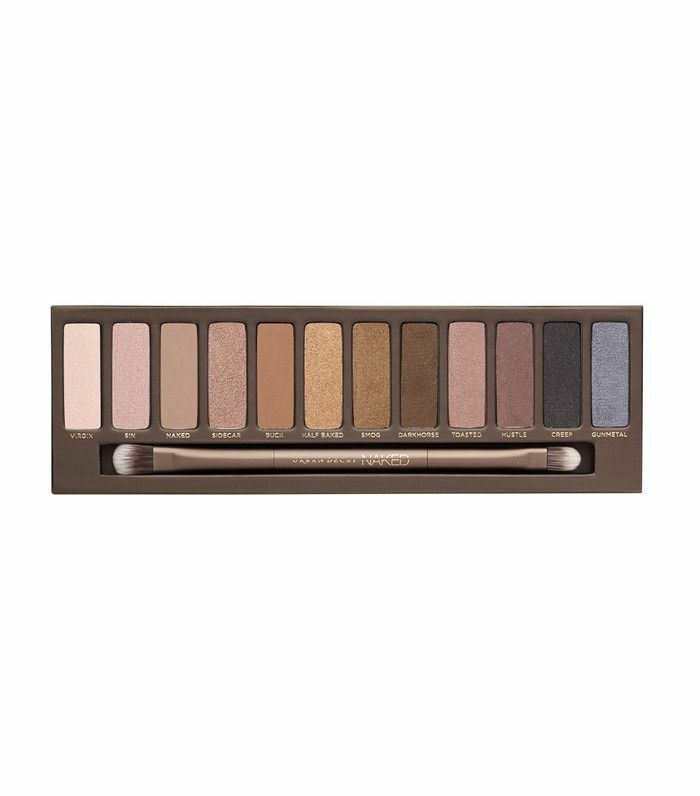 Up and down the country, women are going crazy for the Naked Palette, but not just any Naked Palette—the number one selling product in the seven standalone stores was the Naked 3 Palette (£39). It was launched in 2013 (the original Naked Palette launched back in 2010) and is the warmer-toned collection of eye shadows. 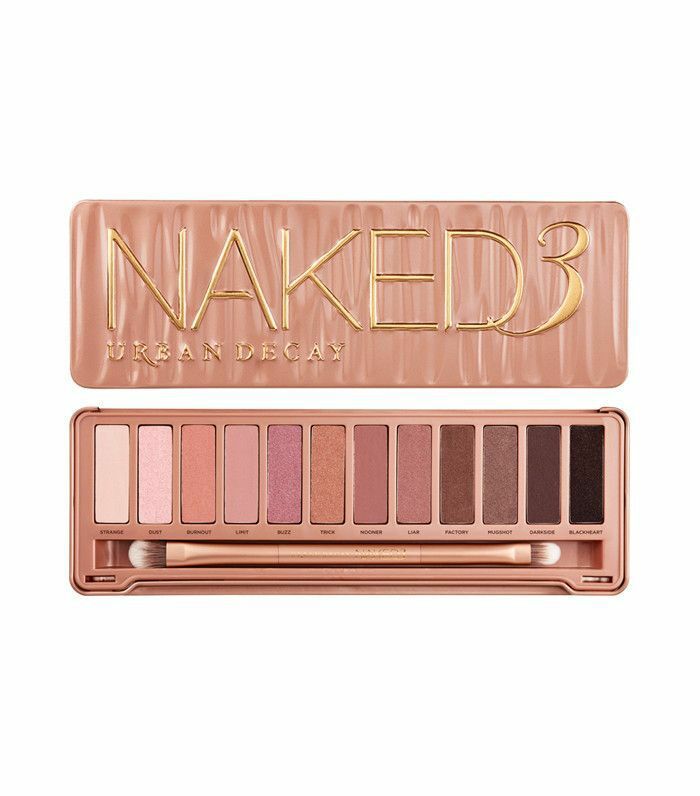 The great thing about the Naked Palette 3, in particular, is that it suits a wide spectrum of skin tones, and where the original Naked Palette has a couple of potentially tricky blue tones included, this popular buy is arguably the most wearable of the cult Naked palettes. It helps that rust and warmer sunset-hued eye shadow shades have been having a moment on catwalks and red carpets for months now, thus fuelling our obsession with this versatile warm-toned palette. But there's even better news. A new palette has just been launched today, and it's already getting a tonne of hype on the internet. The Naked Heat palette is like a vamped up version of NP3, essentially (you can see it in its glory below). But we digress, what sold the most in the Spitalfields Market boutique? 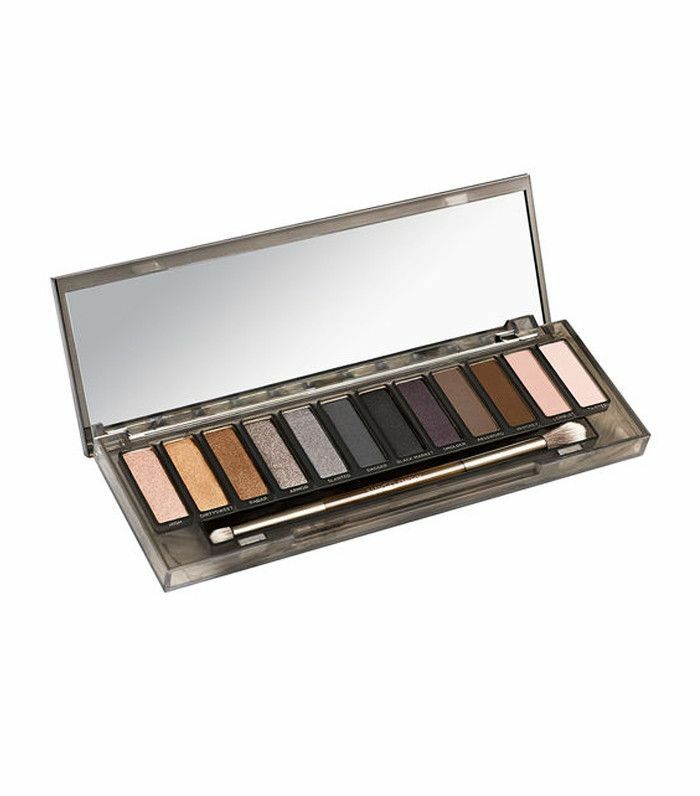 Well, it's not a far cry from the best seller elsewhere, but in East London, the hero product is the Naked Smoky Palette (£39), the ideal collection of shadows to create a daytime smoky eye or a ramped-up, full-on nighttime effect. So how about you—what's your favourite Naked Palette? Peruse the collection below and find your number one. Next up! 19 products making us seriously excited it's payday.